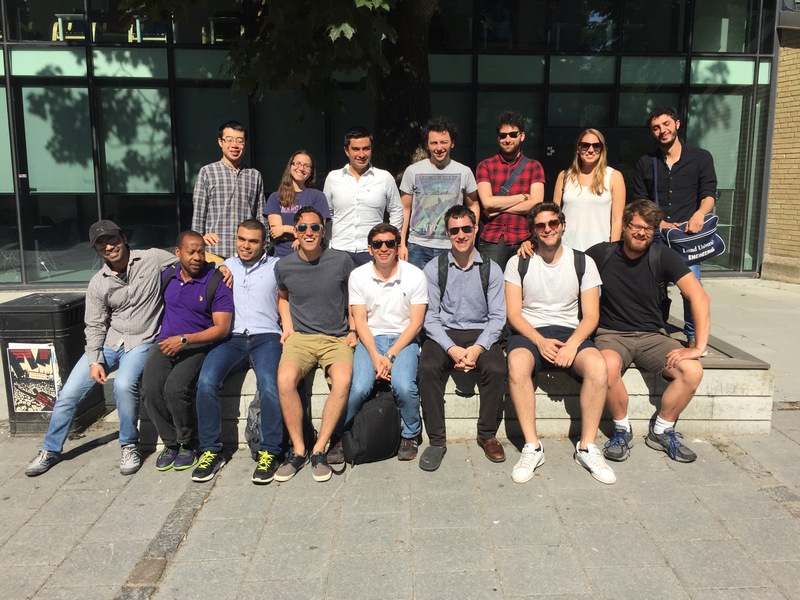 After almost six months, IMFSE students have finished the second semester in Lund. This semester has been the longest semester of the master. Unfortunately, this one was the only semester that we were all together. Our class is by far the smallest one among all the IMFSE classes so far. This is probably also the reason why we had only one big group, all as a big team. During this semester new friendships were born and old bonds got stronger. As you probably already knew, we will be divided into two groups. The ones who have already been to Edinburgh will go to Ghent and the ones who started from Ghent will go to Edinburgh. It has been sad to say goodbye to all the classmates, especially because we will probably not see each other’s anymore. But the master has to go on, and new adventures will come. During this summer, many of us will have an internship in Belgium and it is glad to know that we have a possibility of meeting up for a reunion during the summer. I am sure that no one will forget about this semester in Sweden and everyone feels sad to leave, but at the same time I hope no one of us needs to come back for the retakes of exams. This year has gone by too fast, but it was full of new experiences and friendships that made this past year worthy. < Previous Summer vacation has started!